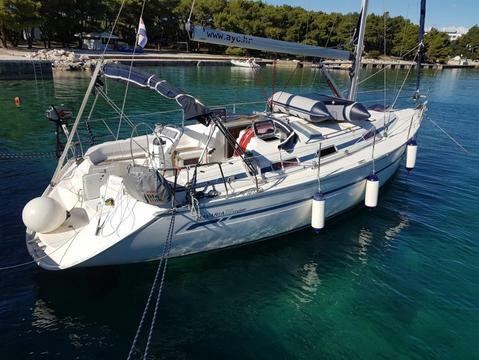 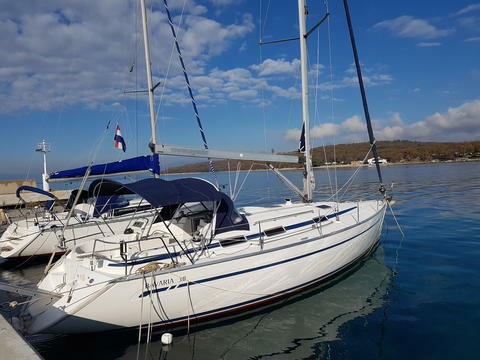 motoryacht Bavaria 38 Sport build 2012 charter Croatia Zadar Bibinje Sukosan 2 cabins for up tou 6 guests A/C Generator etc. 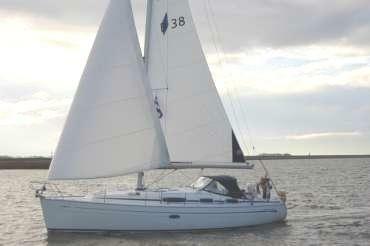 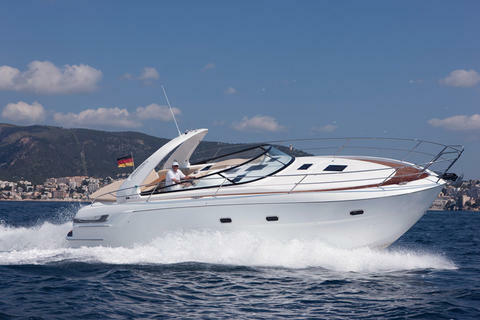 Do you offer boats for hire (not only Bavaria 38) by yourself? 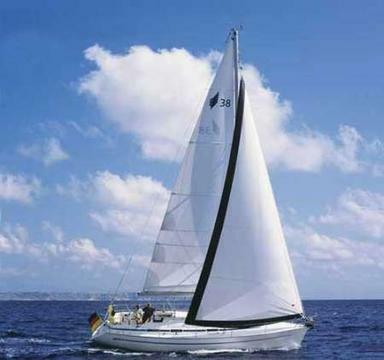 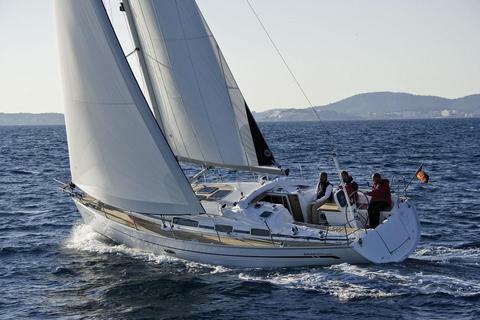 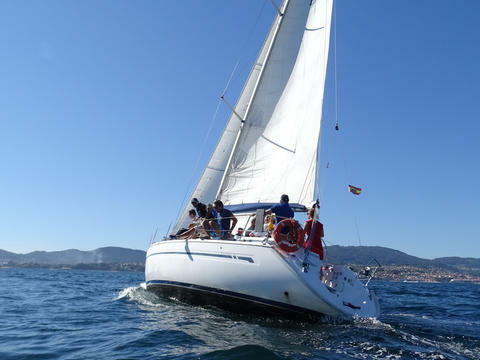 Sign up and add your Bavaria 38 or other yachts for rent in our yacht charter data base.